Podcast — Stop. Start. Do. My friend Katrina Razavi has the answer for you! She's spent YEARS perfecting her techniques for effective communication, rock star charisma, and Jedi-like influence and today she's going to share it all with you! 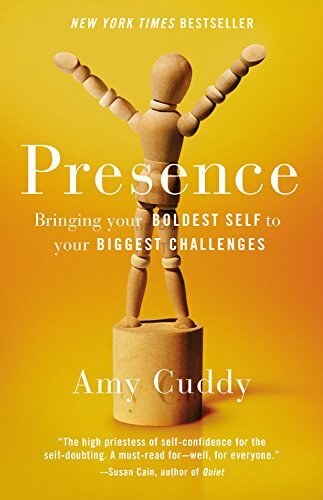 As a former introvert, she learned how to flex her "extrovert muscle" and connect with influencers on a deep and meaningful level. She has leveraged these skills to pitch in front of top Silicon Valley VC’s, approach VIP’s like Marc Cuban, Arianna Huffington, and Magic Johnson and EVEN go to VIP events like Kim Kardashian and Kanye's engagement party (now I'm really jealous!). Effective "Conversational Cue's" and Katrina's "3'S" technique! Click On The Play Button To Listen Now! She’s used her communication skills to pitch in front of top Silicon Valley VC’s, approach VIP’s like Marc Cuban, Arianna Huffington, and Magic Johnson and EVEN go to VIP events like Kim Kardashian and Kanye's engagement party. How did you become interested in communication and what's the story behind Communication for Nerds? Let's talk about communicating as aspiring leaders who can influence and motivate others to take action. Our next guest on the podcast Dr. Jeff Spencer has an interesting perspective on the question. For the past forty years, he’s been a professional student of human achievement and has worked with and alongside Gold-Medal Olympians, World-Champion Athletes, Fortune 500 Leaders, Including Sir Richard Branson, Tiger Woods, Lance Armstrong, Bono and U2, Maria Sharapova and many other top performers just like you. The success framework Dr. Spencer used to become an Olympic athlete. How to crack the code of the champions blueprint. Why not getting what you want right away is a good thing. The distinction between passion and purpose. How to find purpose by following your natural curiosity. How to create laser-like focus and not deviate from your goals. How to differentiate between goals and wishes. Why all objectives are often like romantic relationships. How to develop a winning mindset, push through resistance, and excel as a leader. What separates a good communicator from one that captivates an audience for hours? What's the difference between a presentation that leaves the audience bored, wishing they were watching Netflix and one where they are completely enraptured with every word? What are the skills you need to develop in order to become a transformative communicator, presenter, influencer, and leader? My friend Ron Tsang is about to drop some knowledge for you! He's a presentation skill expert and author of the Amazon Canada #1 best-seller “From Presentation to Standing Ovation”. How to stay present and authentically connect with your audience. The daily routines, habits and techniques of world-class public speakers. How to avoid painfully bad communication mistakes that make your audience run for the exit signs. How Warren Buffett transformed himself from painfully shy to a communicator who can capture the attention of a 20,000 person live audience. Scientifically proven "power poses" that reduce cortisol levels and boost testosterone levels before you speak. Our next guest is Colin Robertson the founder of Willpowered.co. He's also a published author and a good friend! Q: What caused you to be so interested in the science of willpower? And what's the story behind willpowered.co? Q: Most people dream about achieving their goals in business, health, love or happiness and yet so many of us fail to follow though. It's March as of this recording and most people have fallen off their new year's resolutions. How do we use the science of willpower to stick with and achieve our goals? Q: Let's talk about your recently released book the Will of Heroes. What's it about and how can someone benefit from reading your book? Q: Let's talk about your habits and personal productivity. 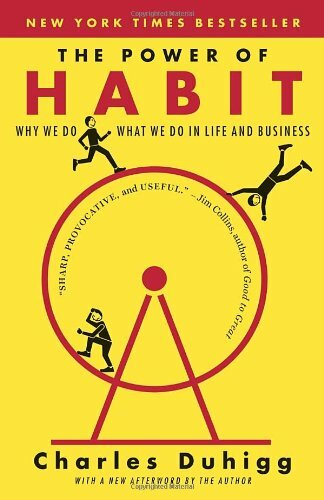 What are the productivity habits you personally swear by? What is the #1 book you’ve recommended to others and why? Mastery , Willpower Instinct and the Will of Heroes. Get Colin's Brand New Book!